Our online catalog contains a full selection of genuine OEM BMW and MINI parts and accessories at excellent prices up to 35% off of retail dealer pricing. 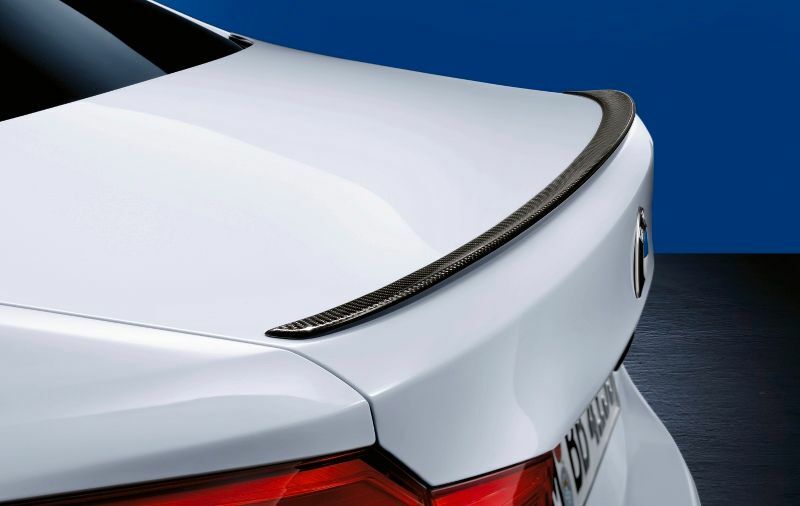 All of the OEM parts and accessories in our catalog, including genuine OEM BMW spoilers, are genuine parts direct from BMW, and they ship with a BMW manufacturer warranty that is valid at all authorized BMW and MINI dealerships. Our dedicated team of vehicle specialists are here to help you select the correct parts and accessories for your vehicle, so contact us today, and we will be happy to assist you.